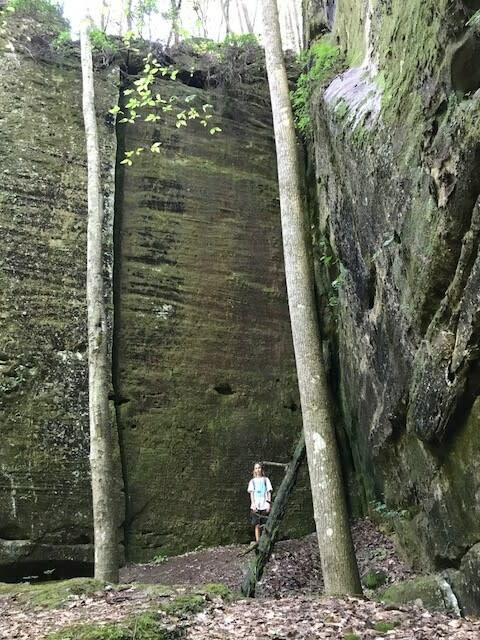 The latest episode of Carley&apos;s Adventures is at Dismals Canyon in Phil Campbell. To say it&apos;s an amazing place is an understatement! 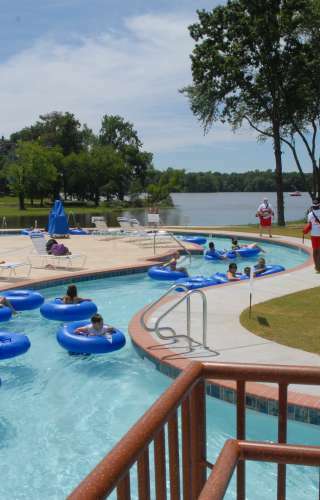 It is an other-worldly place full of natural beauty and is a National Landmark. 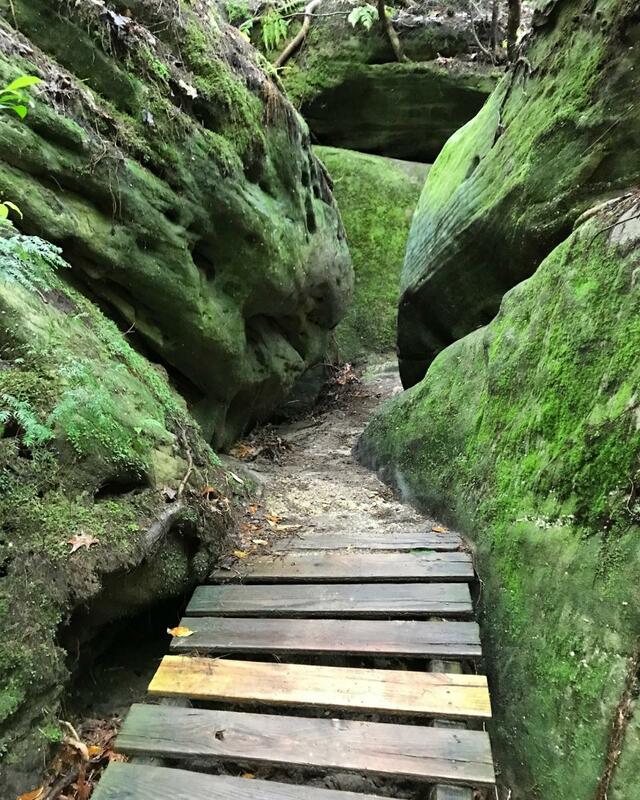 You can take a guided hike or hike the Canyon on your own. Guided hikes are great because the guides are very knowledgeable and passionate about the Canyon. They tell you all about the Canyon ask you hike through. If you&apos;d prefer to hike it on your own, you&apos;re given a map with info on the special places throughout the Canyon. 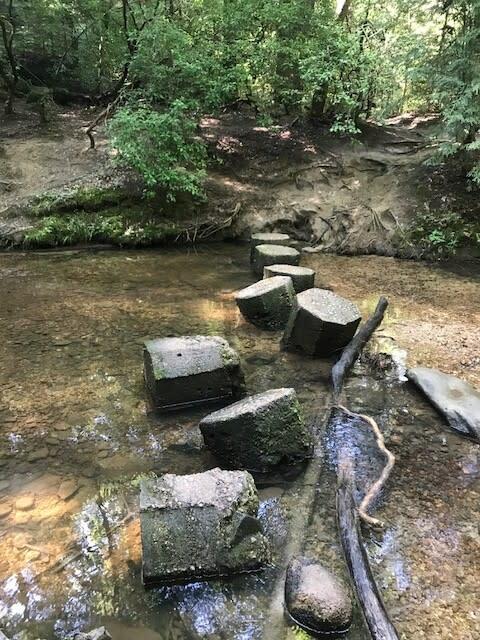 Dismals Canyon is an unspoiled 85-acre oasis that was designated a National Natural Landmark in 1975. Inside the Canyon you’ll find two waterfalls: Rainbow Falls and Secret Falls. 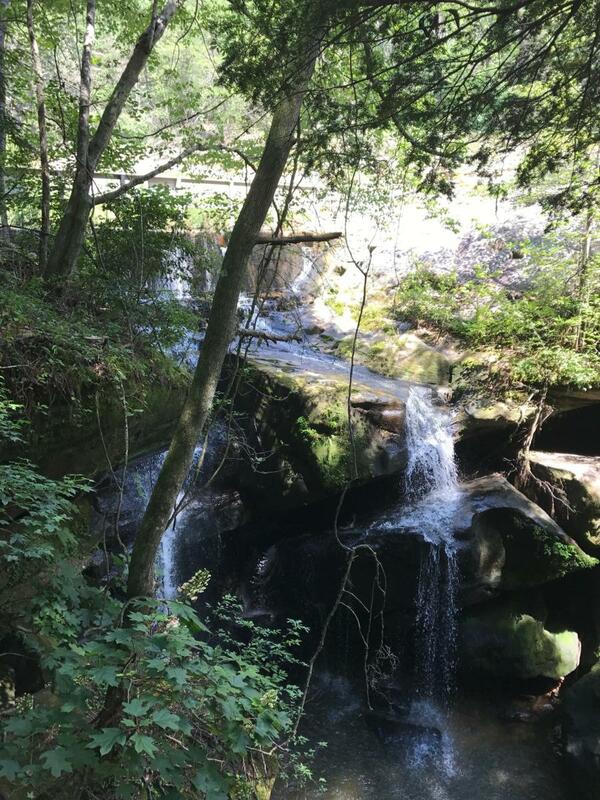 Both are beautiful, and you can even take a dip at the bottom of Rainbow Falls at the end of your hike. You’ll also see Champion Tree, Weeping Bluff, Witches Cavern, and so much more. 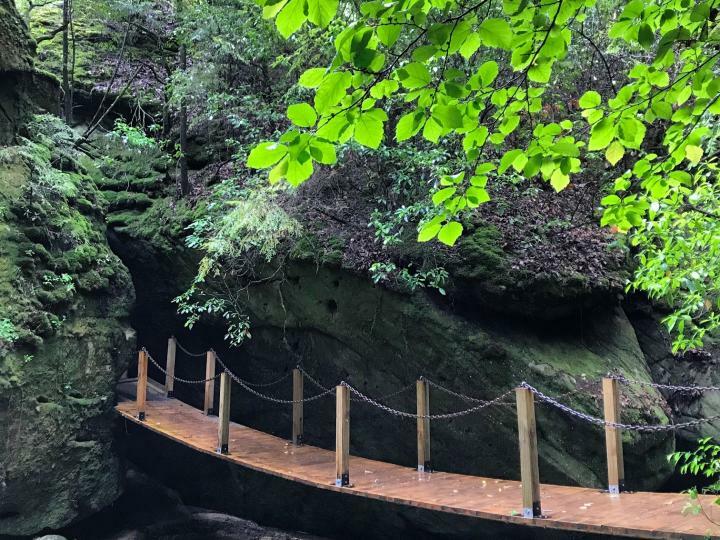 One thing that is so awesome about Dismals Canyon is that it is about 14 degrees cooler than the current temperature and no mosquitoes! If you go on a night hike, you can see glow worms known as Dismalites. This hike is only available with a guide, and you must make reservations for night hikes. 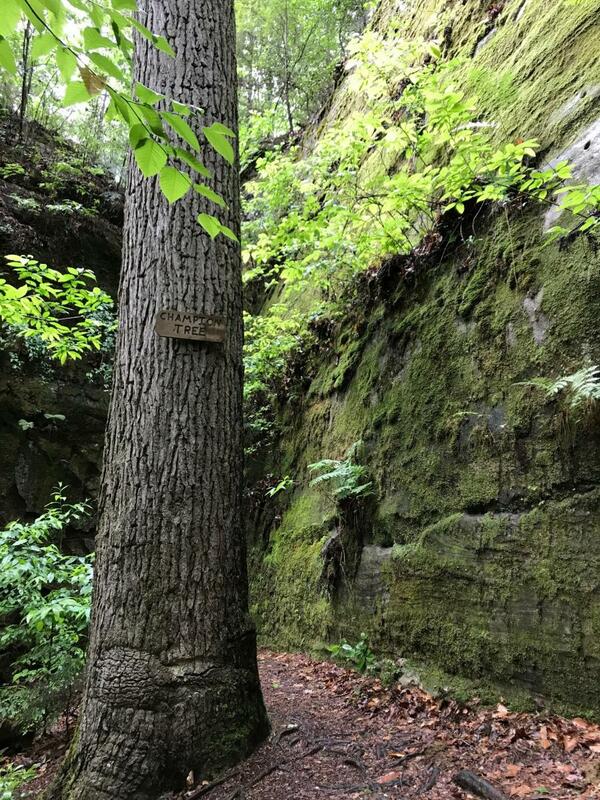 For more information on hiking at Dismals Canyon, go to www.dismalscanyon.com. 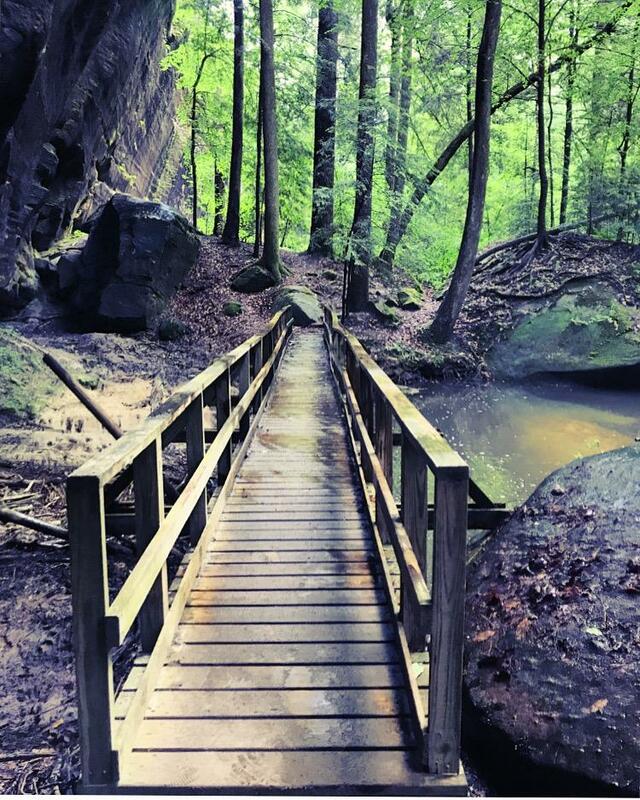 Dismals Canyon is a must-see in North Alabama! 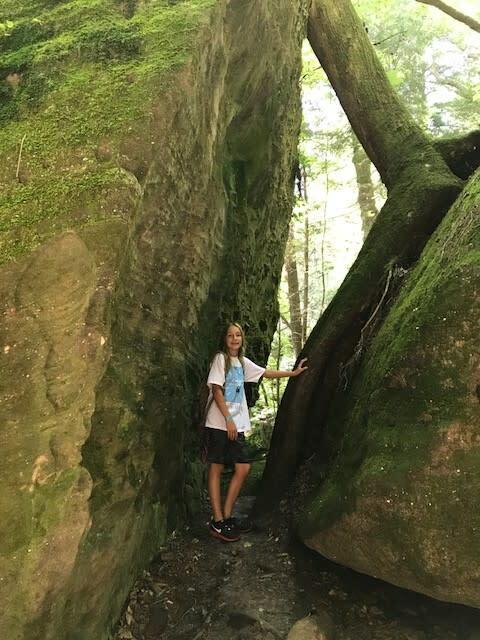 Make sure you watch the sixth episode of Carley&apos;s Adventures on YouTube: Carley&apos;s Adventures: Dismals Canyon.